This 43+ acre wooded parcel provides ample opportunities for silent sports like bid-watching, hiking, snowshoeing and cross country skiing on the west side of M-22 through forest and vineyard. 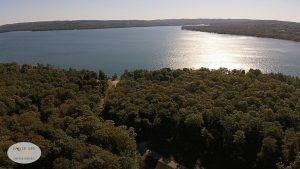 On the east side of M-22, 30 feet of waterfront access on North Lake Leelanau create a gateway to water sports of all types on one of the most popular lakes in the county! 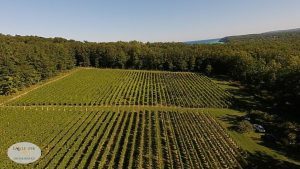 The property includes a quality hardwood forest and rich soil in which beautiful vinifera vineyards produce grapes for award-winning Leelanau County wines. The mature vineyards are at the beginning of their most productive years and are surrounded by a deer fence as the property has an abundance of wildlife. Underground springs irrigate the plants naturally while wildlife enjoy a spring fed pond. 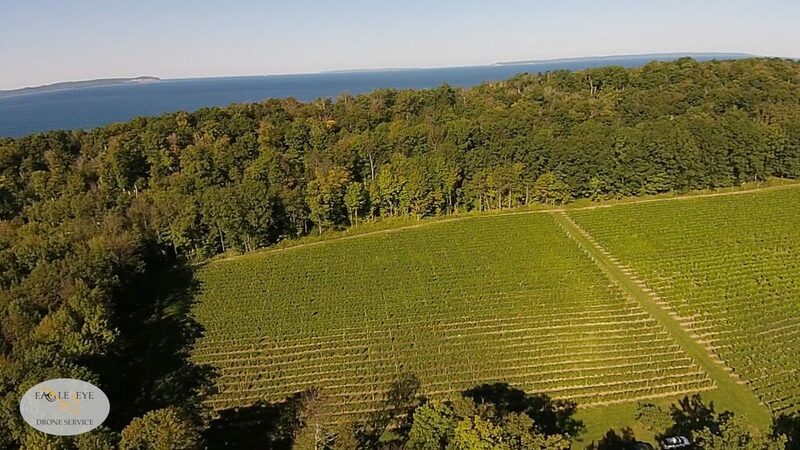 The vineyard is protected by a south east slope, with Lake Michigan directly to the west and North Lake Leelanau directly to the east. 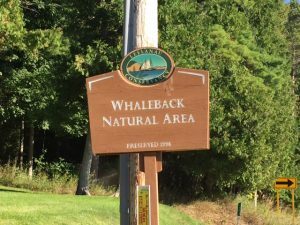 Heading south of this property, explore over 30,000 acreas of forests, dunes, Lake Michigan and inland lakes in Sleeping Bear Dunes National Lakeshore. 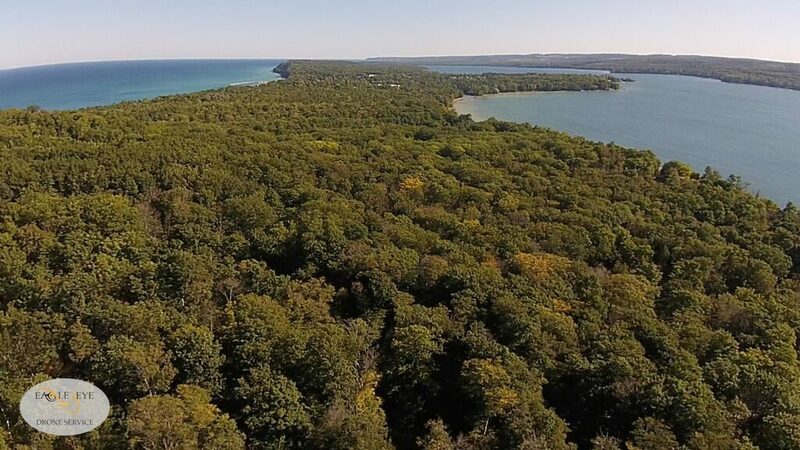 On the northern tip of the peninsula, Leelanau State Park offers beautiful beaches and trails. With all this adventuring, don’t forget to check out the adorable shops and restaurants in nearby Leland, Suttons Bay,and Lake Leelanau, as well as a little further away in Glen Arbor, Burdickville and Northport. Pick up sandwiches at the Cheese Shanty in Leland’s Fishtown for midday sustenance! 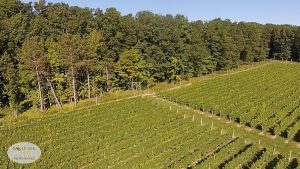 Explore the Leelanau Peninsula Wine Trail and choose your favorites from among the 22 wineries! 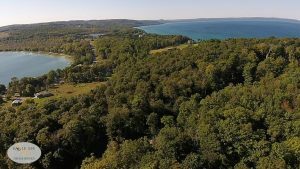 These are just a few of the many reasons we love the Leelanau Peninsula!